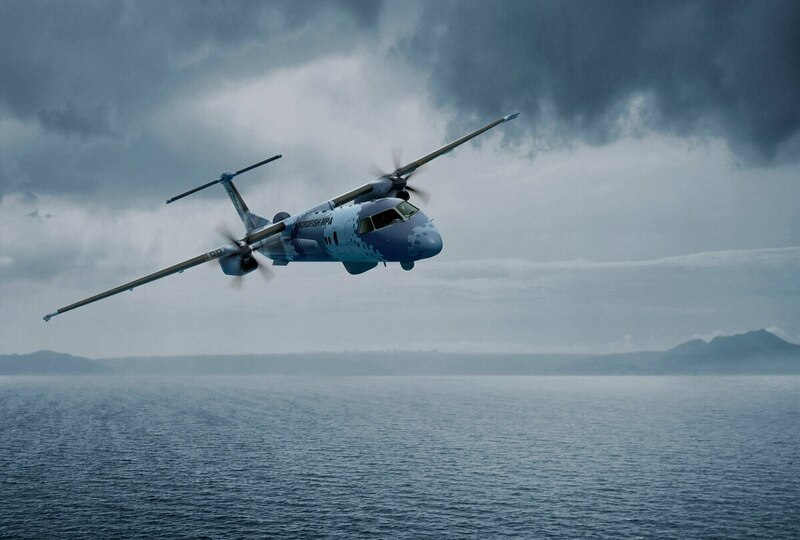 Saab has enhanced the capabilities of its Swordfish maritime patrol aircraft. The Swordfish, unveiled in 2016, is based on Bombardier's Global 6000 aircraft. "Recent product development milestones at Saab and Bombardier have validated a significant increase in the available payload carried on Swordfish's four, NATO-compatible hard points," according to a Saab news release. "Swordfish can now be armed with up to six lightweight-torpedoes for the [anti-submarine warfare] role. Swordfish can also carry the Saab next generation RBS15 anti-ship missile or a mix of missiles and torpedoes to assure total sea control in every aspect. The Swordfish can equally carry a load of four search-and-rescue pods underlining its true multi-mission capability across the maritime domain." Swordfish also carries a magnetic anomaly detector and around 200 A-, F- and G-size sonobuoys.